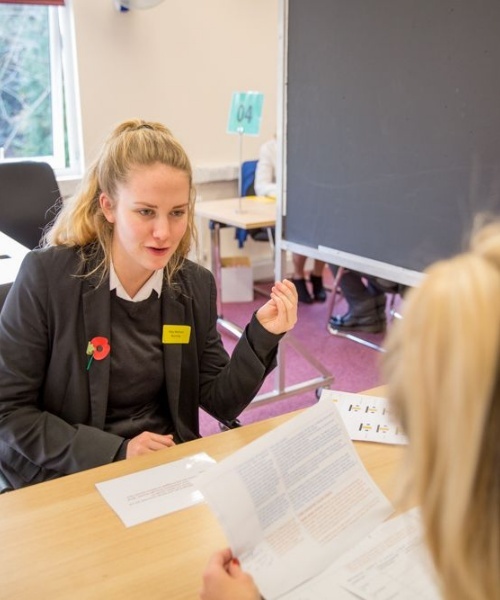 Medicine, Dentistry and Veterinary Science applicants were put through their paces with practice Multiple Mini Interviews, testing communication, interpersonal and critical thinking skills, and ethical knowledge. 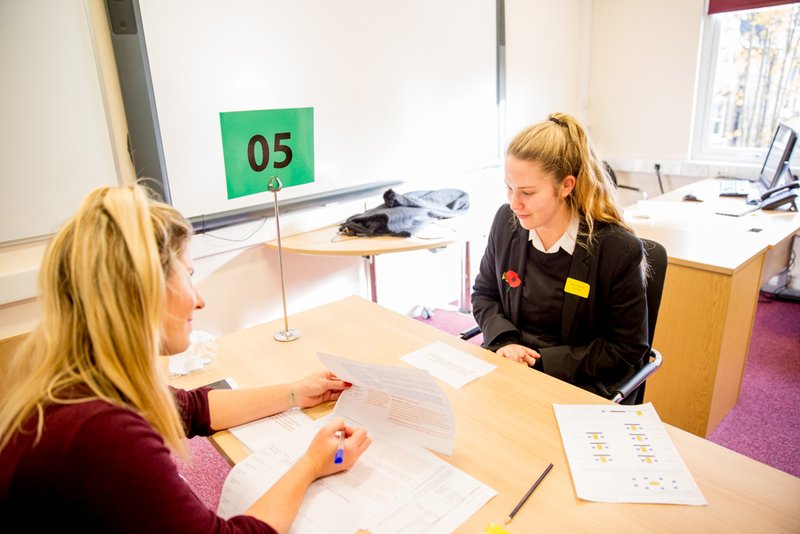 An increasing number of universities use the Multiple Mini Interview (MMI) format as they believe it produces a more reliable assessment of an applicant's potential. The MMI does not test specific knowledge. The format is designed to allow applicants to showcase their communication, interpersonal and critical thinking skills, and ethical knowledge. 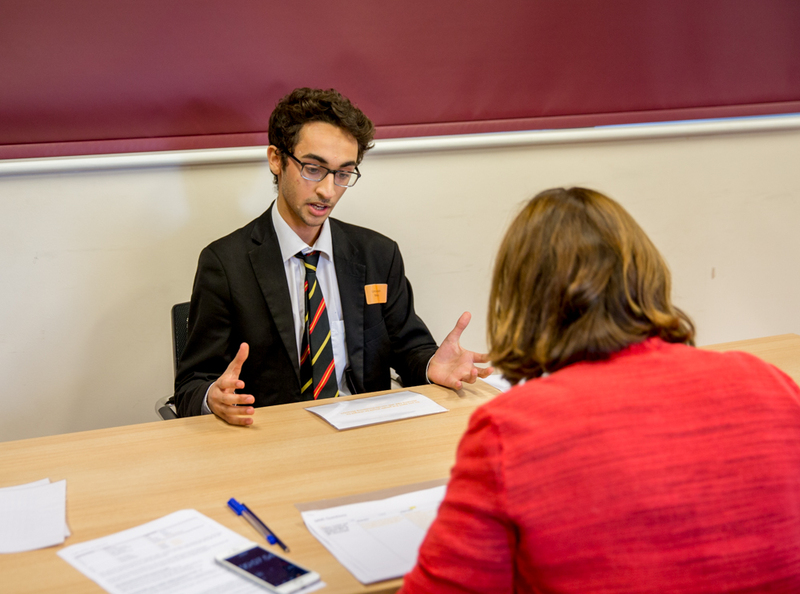 The best way to help our students prepare is to help them practise expressing themselves articulately and logically in a timed environment. With this in mind, the MMI practice session consisted of seven short interviews that revolved around differing skill sets and current societal issues. 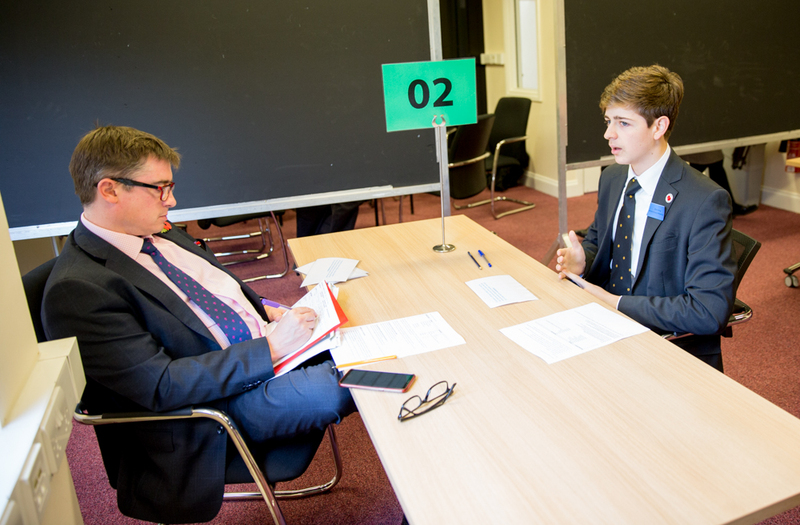 It has saved me a lot of time, knowing that the school can help me prepare, after having such a detailed and professional interview practice. 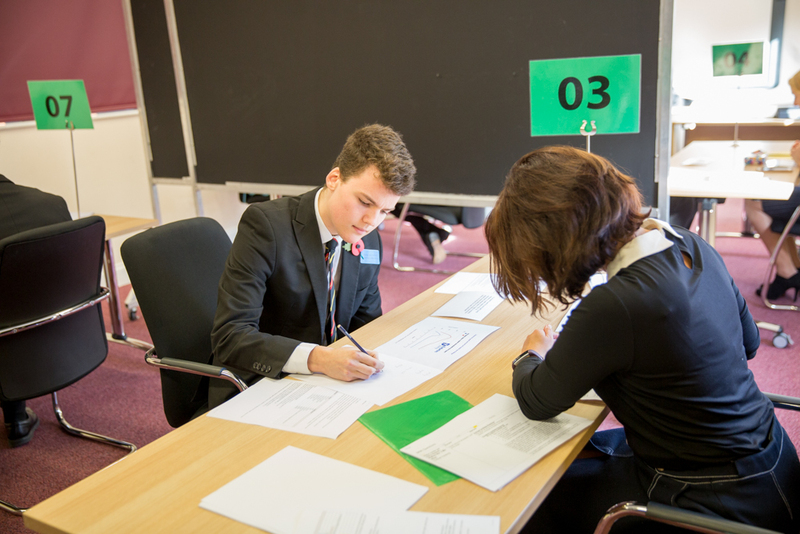 All of our students will be debriefed and given personalised feedback to further support their university applications. Sincere thanks to the teachers that supported the event. The Careers team and I look forward to next year.